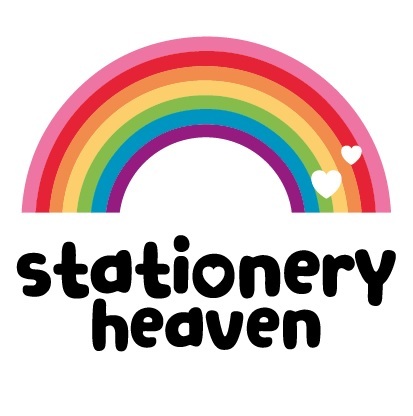 To the account of Stationery Heaven in Nijkerk, The Netherlands. Do you have any questions or comments? Please fill out the contact form below and we will contact you as soon as possible. Thank you.